Does anyone else feel like their kitchen needs a revolving door to keep up with the snacking children coming in and out all day? I swear, all of my kids think it's a free-for-all snack buffet all day, especially now with summer in full swing. No matter how much they seem to eat at breakfast, lunch, and dinner, within minutes I find them rummaging around in the fridge and cupboards, just looking for something to munch on. Of all my kids, my toddler, Harper, is actually the worst about this. Once she hit a year old it seems like she constantly has the need (or maybe it's desire) for a snack. No matter where we are or what time of day, I'd better have a snack ready for her. Snacking is actually important for growing toddlers because, well, they're growing. Plus, as soon as they learn how to move, there's no stopping them. Harper didn't just learn to walk- she learned how to run, and she's constantly on the move all day long. It's really no wonder that she's always hungry. Since she needs real food for energy and growth I want to make sure she's eating healthy snacks that will fill her up and fuel her throughout the day. I always offer her a ton of fresh fruits and veggies, like bananas, apples, grapes, blueberries, tomatoes, and cucumber. 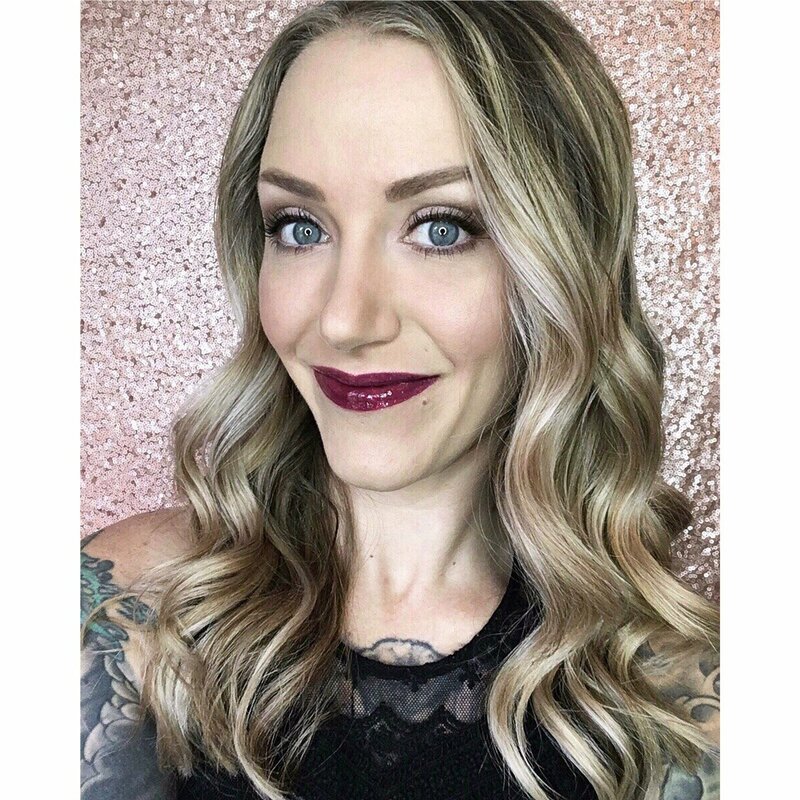 Yogurt and string cheese are also some of her favorites, as well as cottage cheese, whole grain crackers, and pretzels. In addition to these snack time essentials, I recently picked up these new Gerber Lil' Beanies. 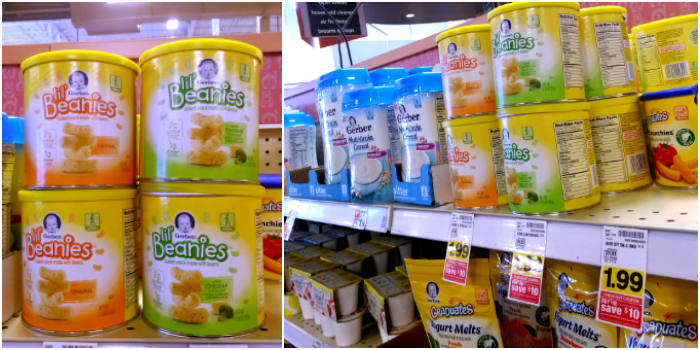 I found Lil' Beanies on the baby aisle next at my local Fred Meyer grocery store, right next to all of the other convenient little Gerber snacks that Harper has tried and loved. They come in two flavors- Original and White Cheddar & Broccoli, so I grabbed one of each. I cannot even begin to tell you how obsessed Harper is with these things! 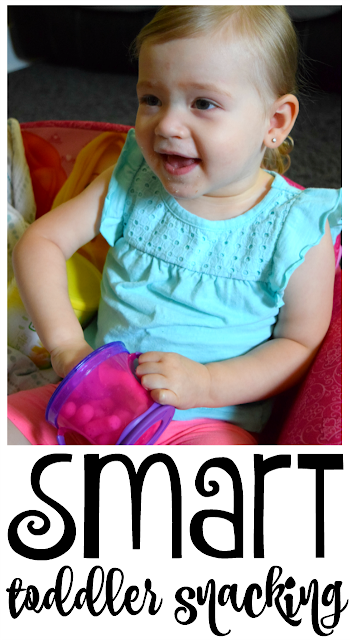 Now, everywhere we go, we have to bring her handy little snack cup full of Lil' Beanies. That means car rides, at the store, church, play dates, the park, and at home. Wherever we are, Lil' Beanies are coming with us. She loves to munch on them and they are really convenient and portable, which makes them perfect for snacking on the go. While Harper loves the crunchy flavors and textures, I love the fact that Gerber Lil' Beanies actually provide some decent nutritional value. 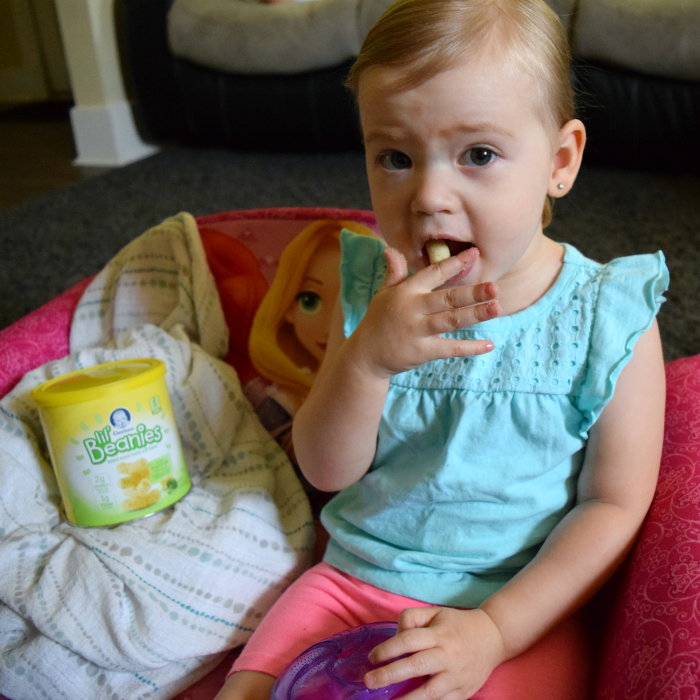 While she's sitting on her little princess couch watching her favorite movie for the third time today, she's also getting 2 grams of protein (9% Daily Value), 1 gram of fiber, and 10% Daily Value of vitamin E per serving (and she's definitely having more than 1 serving on most days). Lil' Beanies are made with real navy beans that are baked. They also contain no artificial flavors, colors, or preservatives and are Non-GMO (meaning no genetically engineered ingredients). Win, win, win for me! 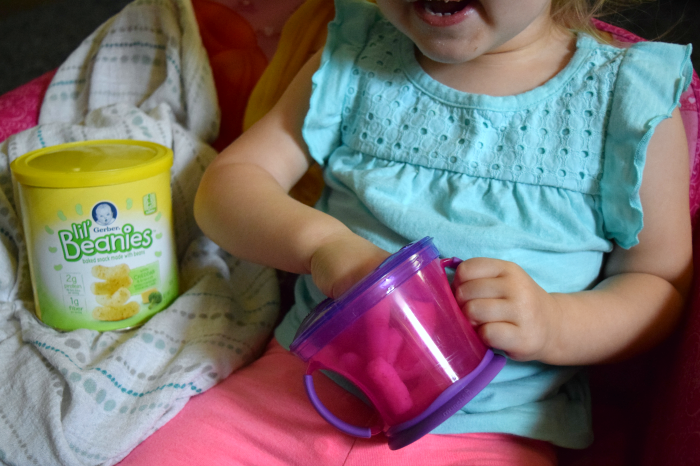 Gerber Lil' Beanies can be found at your local Fred Meyer grocery store on the baby aisle, and you can also learn more about them here. Have you picked them up for your toddler yet? What are some other snack time favorites?